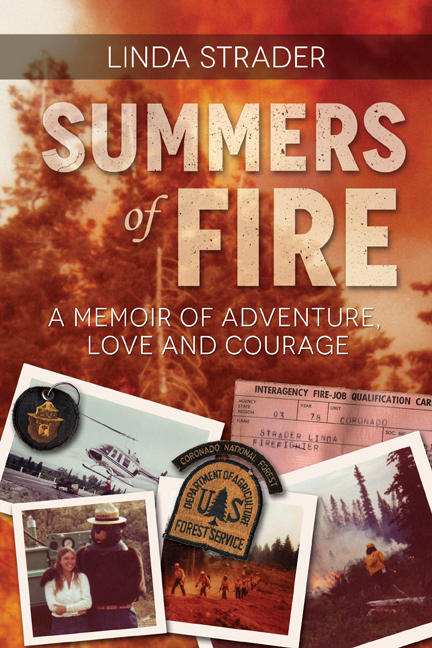 Summers of Fire: A Memoir of Adventure, Love and Courage: Who knew I could write a book? Who knew I could write a book? Many thanks to Suzie Tullett for sharing my post on her blog about how I became a published author.